The Country Cow is now Covered Bridge Farm Table! With a new menu featuring "Fresh Fusion." A Farm to Table attitude infused with Asian, French, Italian and Spanish cuisines as well as traditional selections and old favorites. 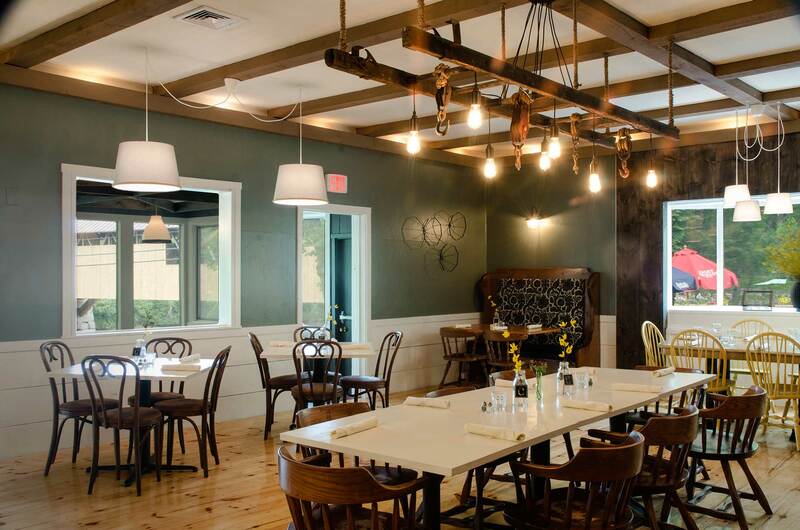 The Covered Bridge Farm Table will still offer the same relaxed comfortable atmosphere and friendly service. Check the calendar for more.